Woollyhugs > Latest.. > Auction > Spring Auction 2018 > Item 106. The most gorgeous little wrap for crochet hooks. Item 106. The most gorgeous little wrap for crochet hooks. 106) The most gorgeous little wrap for crochet hooks. It comes complete with items shown. It’s just lovely. Open measurements 29cm by 16cm. Now to wrap it up and tie it beautifully again! 106) The most gorgeous little wrap for crochet hooks. 106) The most gorgeous little wrap for crochet hooks. It comes complete with items shown. It’s just lovely. Open measurements 29cm by 16cm. 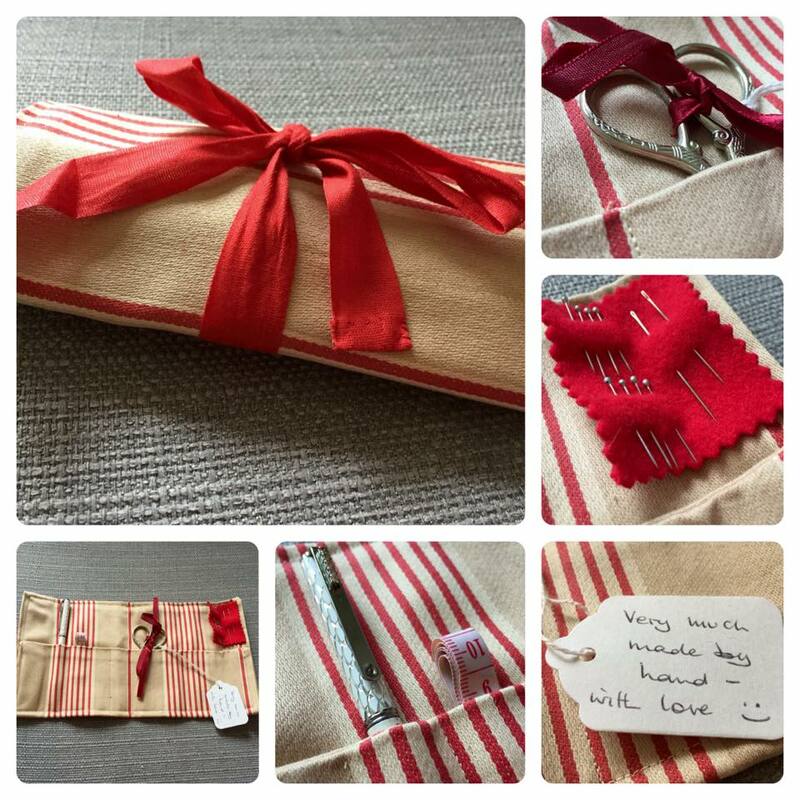 item name : 106) The most gorgeous little wrap for crochet hooks.